Robert Giordano's Photo of the Day: Awww, a Valentine's snake? 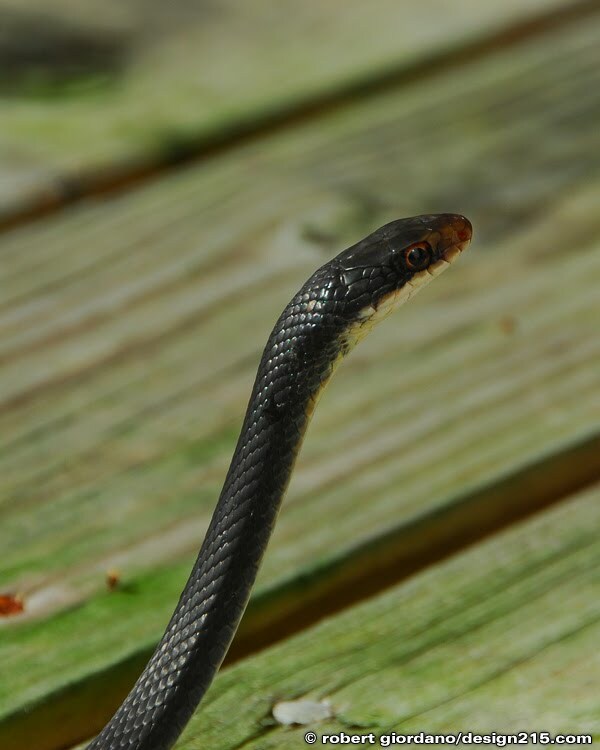 Black racer. Totally harmless, awesome, but they do like to nip.